In fact, Trivikram wanted to work with him for A..Aa, but at the last minute, Anirudh came out and Mickey J Mayer had the opportunity. 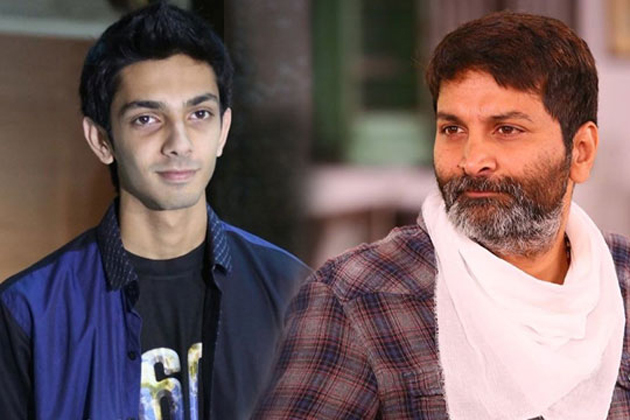 Anirudh expressed interest in working with Trivikram as many times as he asks and we hear that he could be set to zero as the music composer for Trivkram with NTR. Well, let the team officially confirm it before drawing conclusions!